Leading our junior offerings are our Nike Junior High Performance Schools. Our four day schools include golf instruction for the junior that is looking to grow their game to the next level. 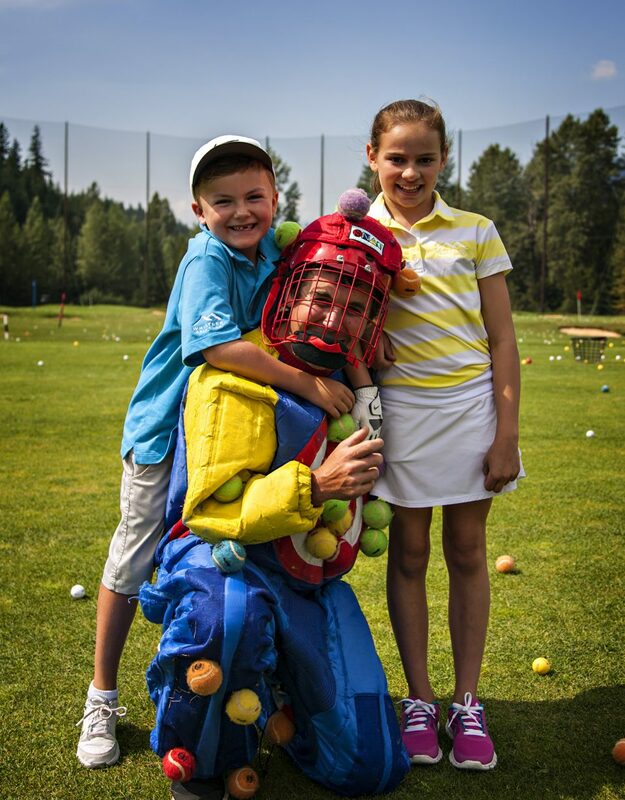 Our daily activities include 2 hours of instruction in the morning at the Whistler Golf Academy, on course instruction, classroom etiquette and rules sessions and more! Each junior will receive a Nike golf shirt and hat along with lunch daily. Ages for our High Performance Schools are 12-16. Younger kids must be competent golfers. This school runs 11am-5pm daily. New for 2015 are our Nike Junior 1/2 Day Schools. Our four day half-day schools run 10:30-1:30 daily. Juniors from ages 7-15 will be divided up by ability and will focus on fundamentals, etiquette and fun at the Whistler Golf Academy! Each junior will receive a Nike golf shirt and hat. Our popular Nike Junior Tiny Golfers Schools are back for 2015. Designed for our tiny golfers ages 4-6, our 1.5 hour, three day morning schools focus on fundamentals and fun using the SNAG GOLF system. For more information call 604-932-3280.